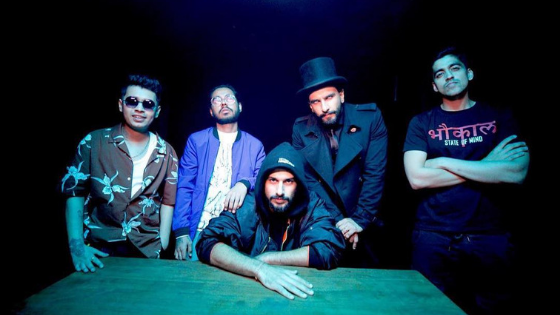 Gully Boy seems to have found a way to think beyond the film with the lead star Ranveer Singh announcing the launch of his independent music label IncInk, in collaboration with filmmaker and musician Navzar Eranee. Calling the label his “passion project”, he said it would work to unearth the future superstars of the hiphop music scene in India. On the film front, Ranveer Singh is currently working on two projects, Kabir Khan’s 83, which is about India’s iconic win against the West Indies at the 1983 World Cup. Apart from this, he also has a role in Karan Johar’s Takht, a Mughal drama featuring Alia Bhatt, Kareena Kapoor Khan, Vicky Kaushal and Janhvi Kapoor in the cast.